NEI Integration Mod 1.12.2/1.11.2 for Minecraft is a supporting mod for great mods. It features like one Wikipedia with all the information of items appearing in your Minecraft world: Not Enough Items. 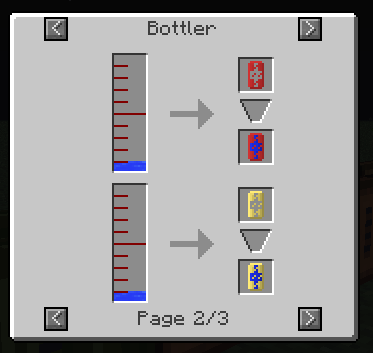 Not Enough Items is considered as one of the most important mods that the new players have to practice to survive in Minecraft world. It needs to be installed before starting because it has a lot of valuable information. However, Not Enough Items firstly was programmed and designed to target many players who play Minecraft Vanilla. It is surprising when tons of the users use Not Enough Items in discovering and researching other giant mods like that. After a while, great mods have appeared much such as Forestry, Electrical Age, Pam’s Harvest Craft or some super large modpacks such as Beast, Crash Landing, etc. The appearance of some modpacks is a challenge with Not Enough Items because the mods appear in those modpacks which have a lot of new systems, including the unreadable information of Not Enough Items and not providing to the players. It makes Not Enough Items nearly become useless for some great mods because sometimes several basic blocks require special creations. 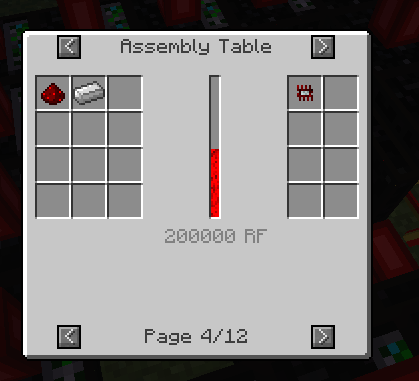 Meanwhile, Not Enough Items only reads some crafting recipes using Crafting Workbench. 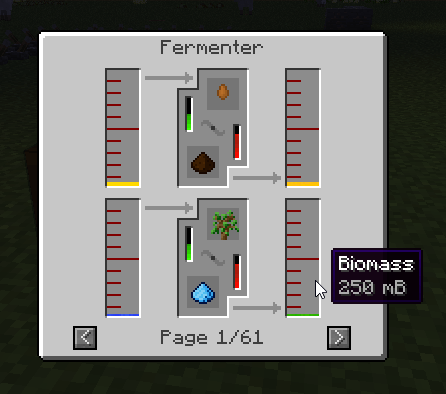 However, with NEI Integration Mod, Not Enough Items can learn many new recipes from typical mods such as Forestry, Big Reactors, MineFactory Reloaded, etc. 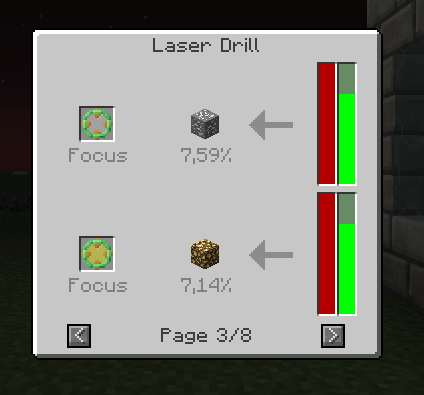 NEI Integration requires Forge Mod Loader, Not Enough Items and Minecraft version 1.7.10. Put jar file of NEI-Integration into mods folder and then run Minecraft. Done!